Active substance: Bismuth subcitrate, colloidal concentrate. 1. Helicobacter pylori infection: treatment of chronic gastritis associated with Helicobacter pylori. 2. 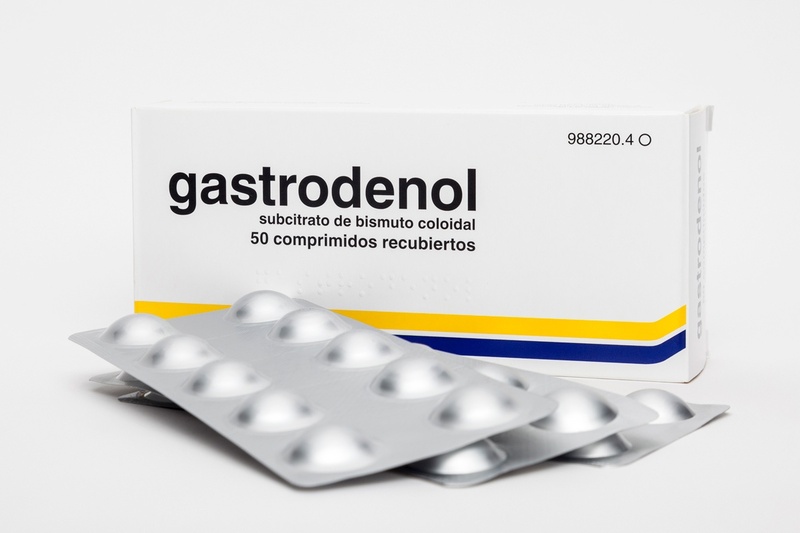 Peptic ulcer: treatment of gastric and/or duodenal ulcer. Supplied as: Blister containing 50 x 120 mg coated tablets. 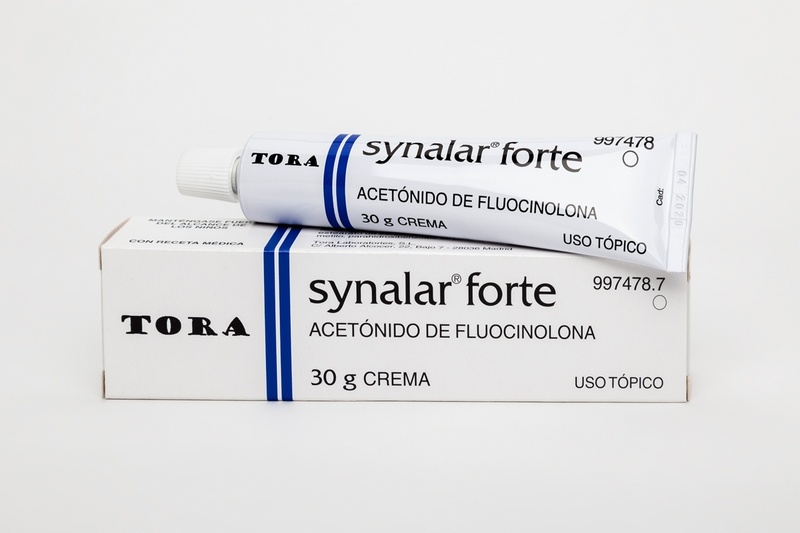 Action: Topical corticosteroid with local anti-inflammatory action. 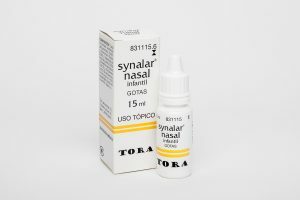 Reduces oedema and pruritus. 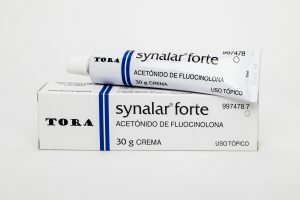 Indications: Psoriasis, atopic dermatitis, seborrhoeic dermatitis, contact dermatitis, eczematous dermatitis, lichen planus, neurodermatitis, intertriginous psoriasis, nummular eczema, lichen simplex chronicus, discoid lupus erythematosus, exfoliative dermatitis, intertrigo, otitis externa and stasis dermatitis. Supplied as: 0.25 mg/g cream | 30 g or 60 g tube. Supplied as: 0.1 mg/g cream | 30 g or 60 g tube. Supplied as: 2 mg/g cream | 30 g tube. Supplied as: 0.25 mg/g | 60 g topical aerosol foam. 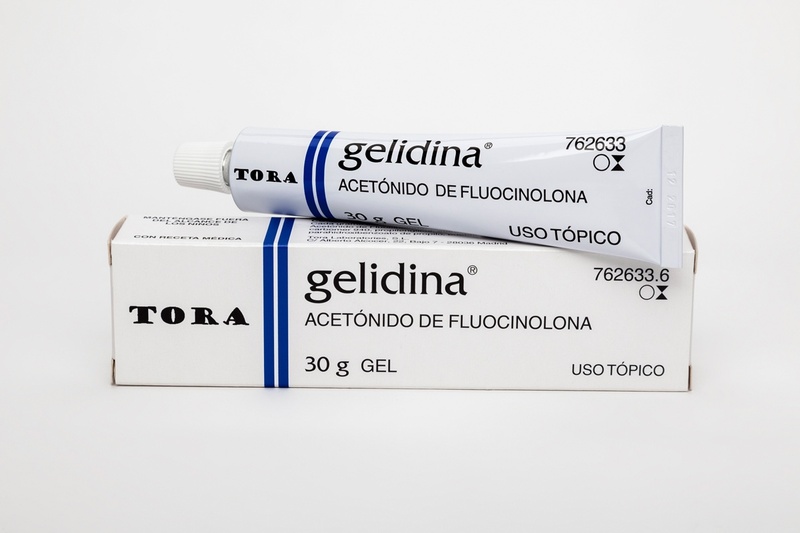 Supplied as: 0.25 mg/ml topical gel | 30 g or 60 g tube. 1. Asthma: prevention and treatment of bronchial asthma and asthma attacks. 2. Chronic obstructive pulmonary disease: treatment of bronchospasm. 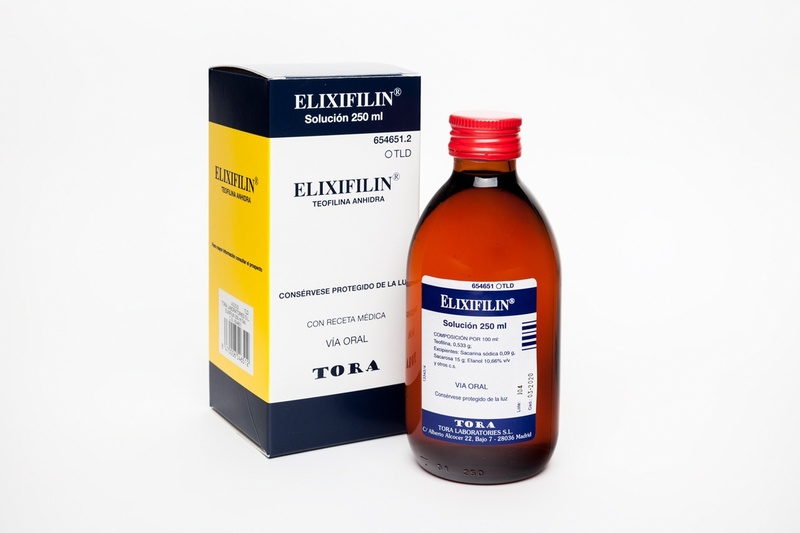 Supplied as: 5.4 mg/ml | 250 ml oral solution. 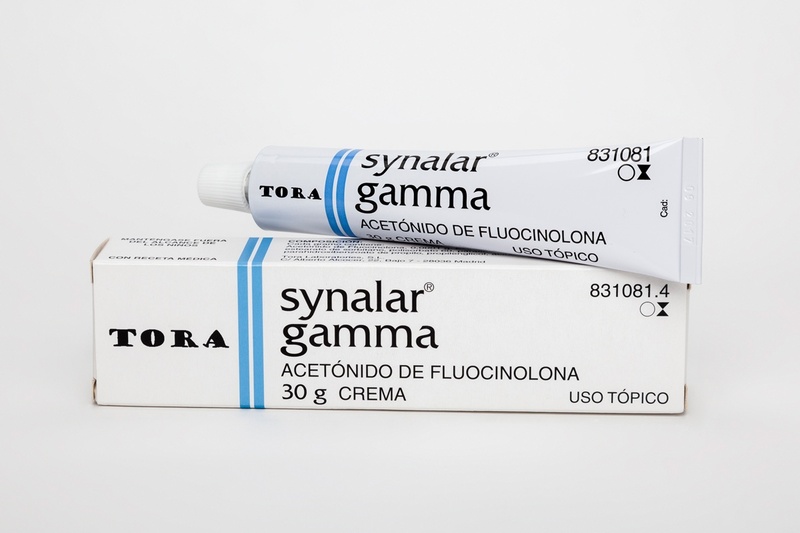 Active substance: Fluocinolone acetonide, neomycin sulfate, polymyxin B sulfate, phenylephrine hydrochloride. Action: Anti-inflammatory, antiseptic. Decongestant effect on the mucosa of the nose and throat. 1. 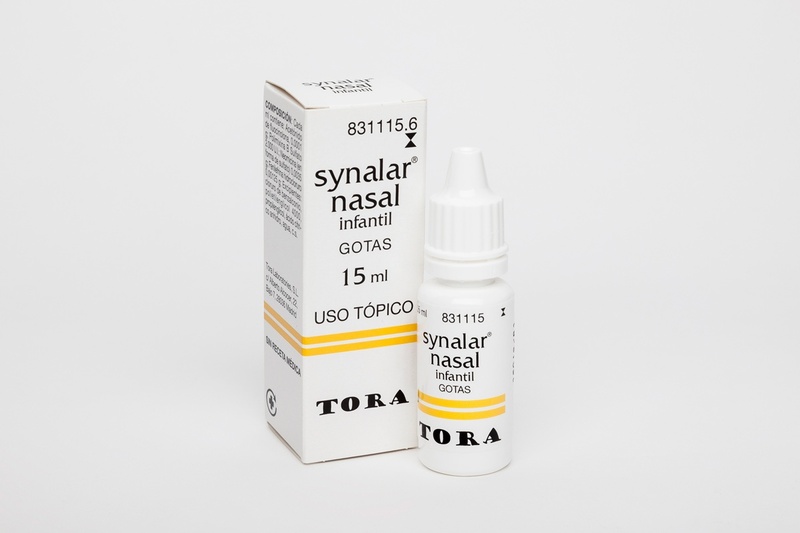 Rhinitis, sinusitis, nasopharyngitis, laryngitis, the common cold or coryza. 2. Prophylaxis and treatment of nasopharyngeal infections. 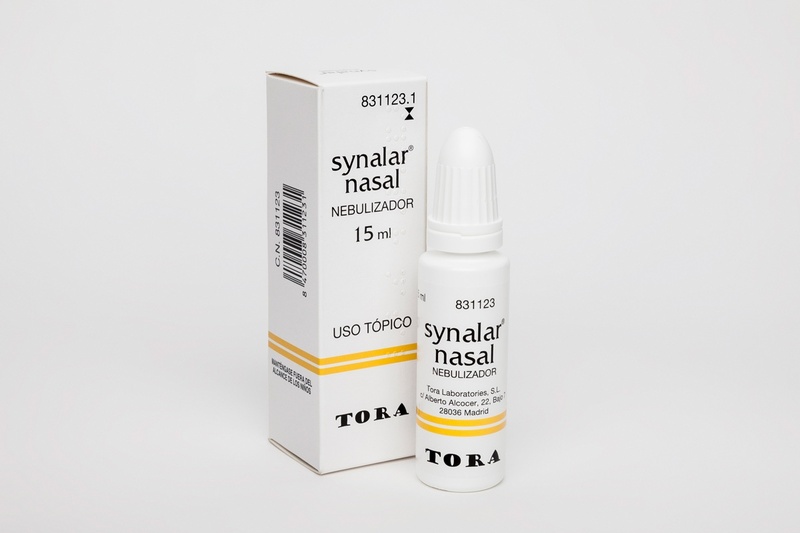 Supplied as: 15 ml nasal nebuliser. Supplied as: 15 ml nasal drops, solution. 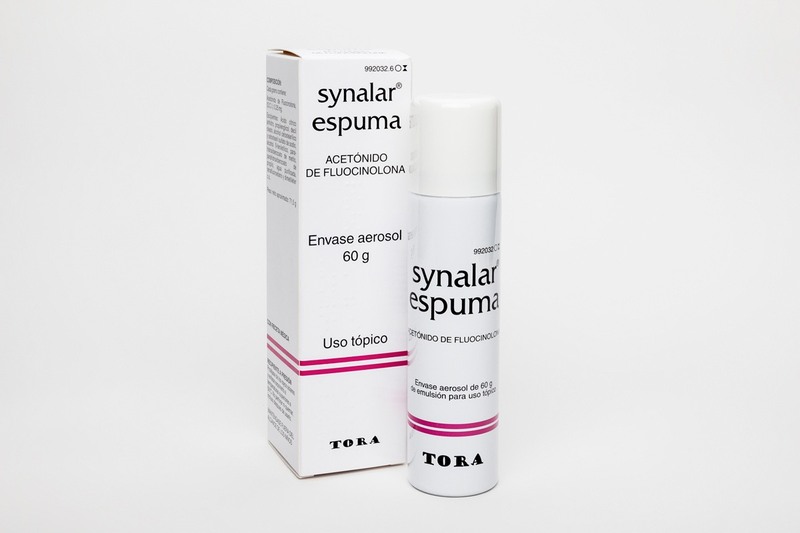 Active ingredient: Fluocinolone acetonide, neomycin sulfate, polymyxin B sulfate. 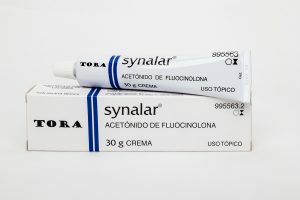 Action: Corticosteroid (anti-inflammatory) combined with a broad-spectrum anti-infective agent. 1. 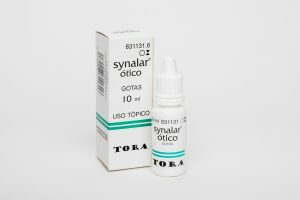 Otitis externa and otitis media of infectious or allergic origin, secretory otitis media, earache. 2. Boils in the external auditory canal. 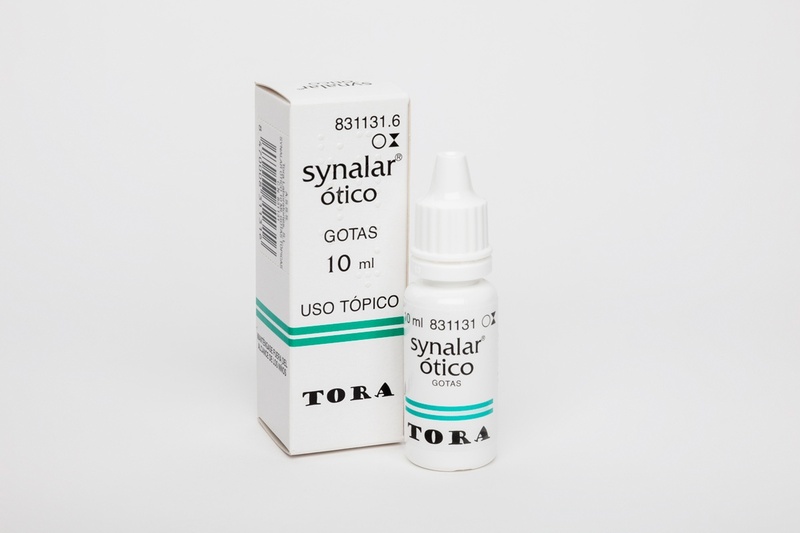 Supplied as: 10 ml ear drops, solution. Indications: Circulatory problems affecting the ear, nose or throat (vertigo, tinnitus, etc.). 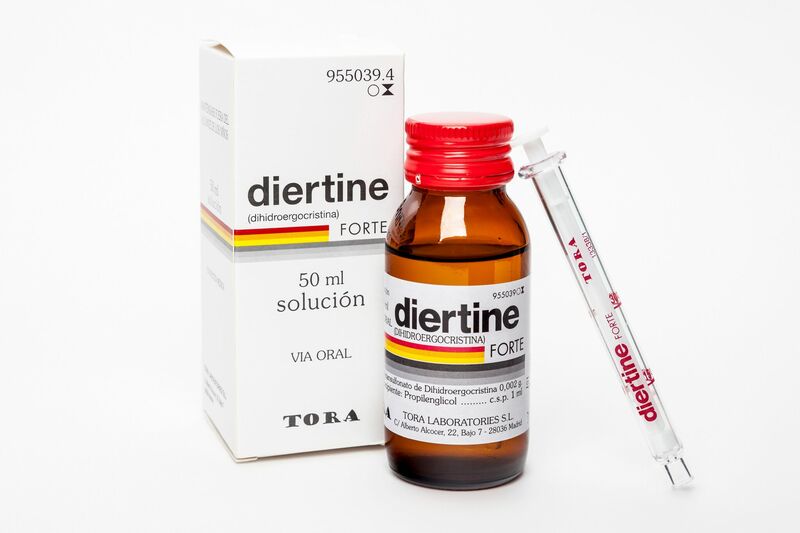 Supplied as: 2 mg/ml | 50 ml oral drops. 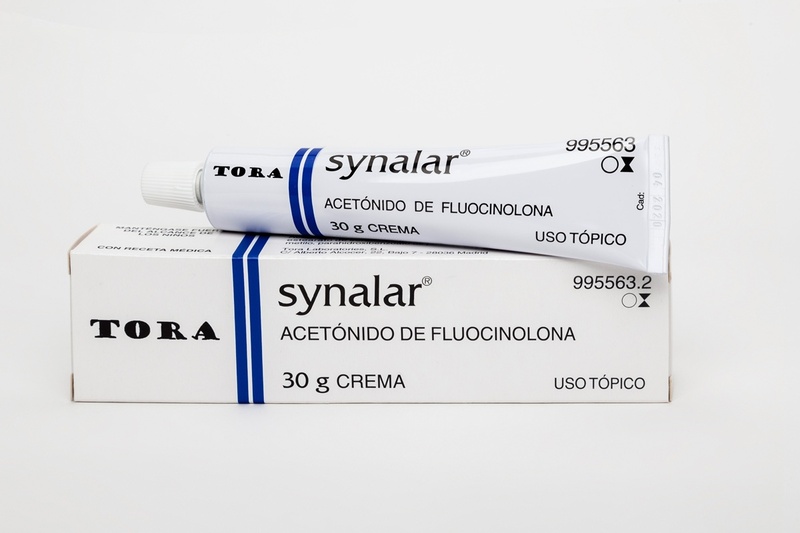 Action:Topical corticosteroid with local anti-inflammatory action. Reduces oedema and pruritus. 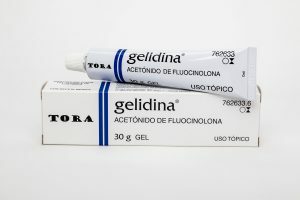 Active substance: Fluocinolone acetonide, neomycin sulfate, polymyxin B sulfate. 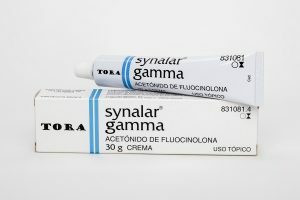 La información contenida en esta sección está dirigida exclusivamente al profesional sanitario facultado para prescribir o dispensar medicamentos. Tanto el acceso a dicha información como el uso que pueda hacerse del contenido de la misma será responsabilidad exclusiva de quien lo realice. 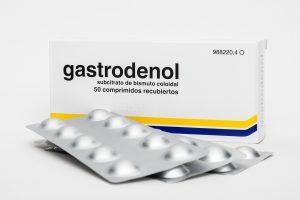 The information in this section is intended only for health professionals qualified to prescribe or dispense medicines. Anyone who accesses that information or uses its content in any way does so entirely at their own responsibility. 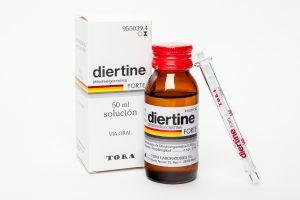 Les informations contenues dans cette section sont exclusivement destinées aux professionnels de la santé habilités à prescrire ou à délivrer des médicaments. Aussi bien l’accès à ces informations que l’utilisation qui peut en être faite relèvent de la responsabilité exclusive de la personne qui les réalise. Информация, содержащаяся в этом разделе, предназначена исключительно для медицинских работников, имеющих право назначать или отпускать лекарственные средства. Доступ к данной информации, а также использование ее содержания является личной ответственностью читателя.